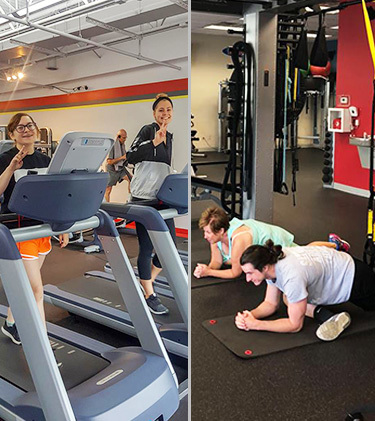 Double your chances for fitness success with our 30-Minute Buddy Training sessions for as low as $13 per person per session. Wanna make exercise more fun and more effective? Grab a partner—a significant other, friend, or co-worker—and sign up for one of our 30-Minute Buddy Training sessions. You and your partner will work with one of our nationally certified personal trainers to develop a customized program that will help both of you achieve your individual health and fitness goals. You’ll stay motivated: You’re more likely to meet your workout partner for a planned session rather than trying to keep a tentative plan for yourself. You’ll have more fun working out: Make lasting memories with friends and loved ones while getting fit at the same time. You’ll work harder: When working out with a partner the intensity will always be greater than when you are working out alone. You can push each other, spot each other, and improve the overall effectiveness of your training. You’ll save money on personal training: By splitting the costs with your workout partner, you can get individualized expert coaching at half the cost. 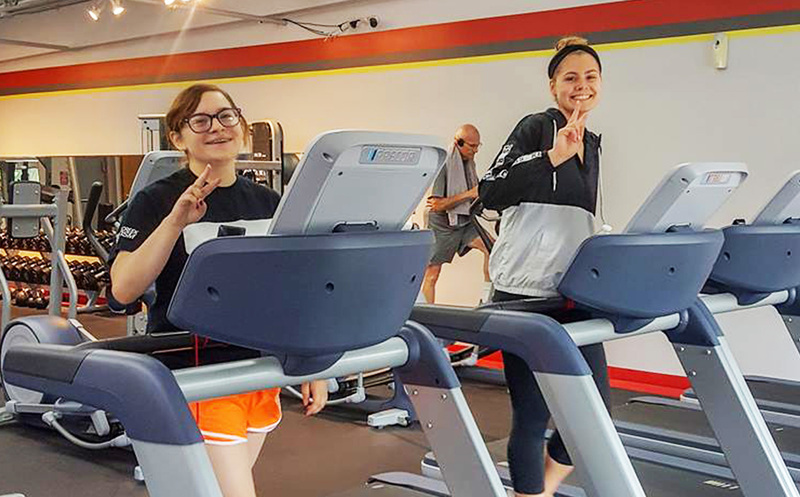 To schedule your Buddy Training session or to learn more, call your local StayFit24 during staffed hours.